Please note: the Petite Properties' Office is closed at weekends & over public holidays. 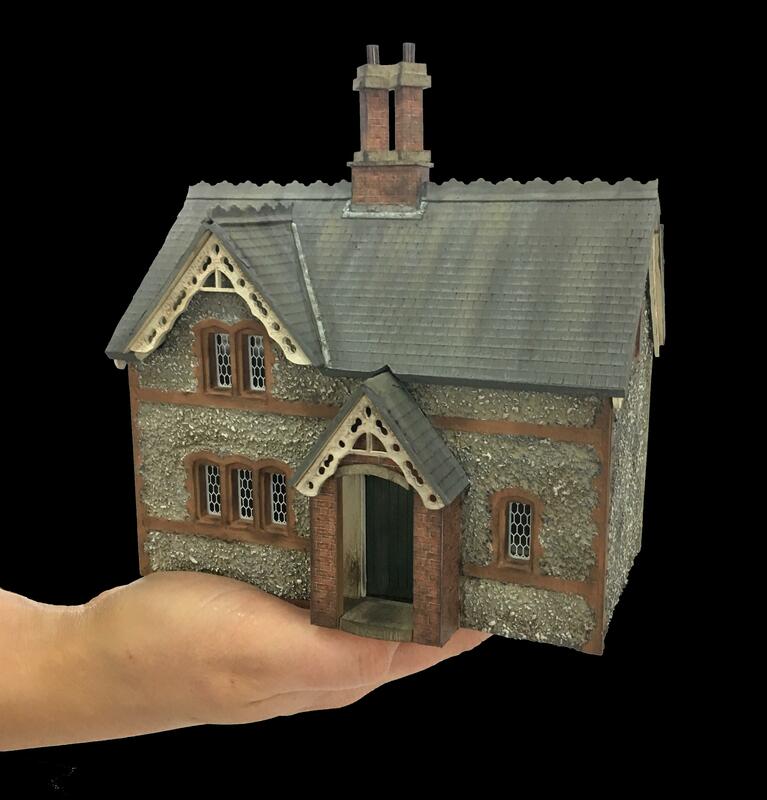 The Petite Properties' office is open from 9.00am to 5.00pm Monday to Friday (GMT). Petite Properties' Office is closed at weekends & over public holidays. If we are unavailable please leave a message and we will return your call as soon as possible.